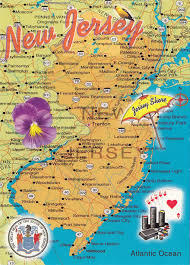 New Jersey is a small northeastern state with some 130 miles of Atlantic coastline. Many of its counties are considered part of the New York City metropolitan area. Jersey City, across the Hudson River from Lower Manhattan, is the site of Liberty State Park, where ferries embark for nearby Ellis Island, with its historic Immigration Museum, and the iconic Statue of Liberty. One of the original 13 colonies, New Jersey, was an important battleground during the American Revolution. Located in the heart of the bustling Atlantic corridor and nestled between New York and Pennsylvania, New Jersey has the highest population density of any U.S. state. 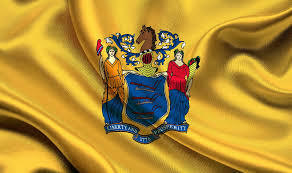 New Jersey was named after the island of Jersey in the English Channel. 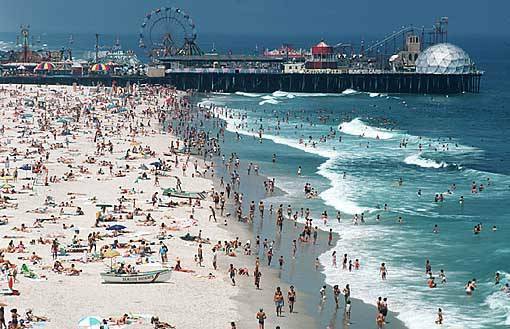 Its long and beautiful coastline has long made New Jersey a popular vacation destination, with over 50 seaside resort towns including Asbury Park, Atlantic City, and Cape May. 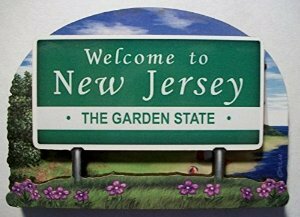 The state also boasts an impressive musical legacy–Bruce Springsteen, Jon Bon Jovi and Frank Sinatra all hail from New Jersey. It is known as an industrial center, but earns its “Garden State” nickname–New Jersey is a leading producer of cranberries, blueberries, and tomatoes. The first virtually complete dinosaur skeleton discovered in North America was unearthed in 1858 by William Parker Foulke in Haddonfield, New Jersey. The Hadrosaurus folkie, as it was later named, proved that the existence of dinosaurs was real, and provided the shocking evidence that dinosaurs could be bipedal. 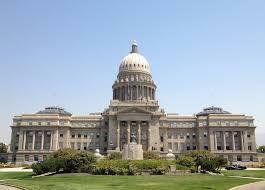 In 1868, it became the first dinosaur skeleton in the world to be mounted on display. The world’s first boardwalk was constructed in Atlantic City in 1870 merely to reduce the amount of sand tracked into nearby hotels and railroad cars. As hotels, shops, restaurants and casinos sprouted up along the seaside; Atlantic City became one of the most popular tourist attractions in the United States. As of 2012, the boardwalk remains the longest in the world—stretching for six miles.